I. What is a Turning Point? In literature, the turning point or climax is the point of highest tension in a narrative; it’s the most exciting and revealing part of a story. It leads the rising action into the falling action before a story is resolved and reaches the conclusion. From a narrative’s beginning, all of the action rises up to the turning point, where questions are answered, secrets are revealed, conflicts are resolved, and everything begins to come to a close. It is a central and key narrative device for authors of all genres, both fiction and nonfiction. The detective looked through the photos over and over, just like she did every night since they had found the woman’s body. What am I missing? she asked herself. She picked up the small evidence bag that held the woman’s wedding ring. Inside the ring was inscribed “September 20, 1998.” She dropped the ring and gasped. She was killed on her anniversary! The detective grabbed her coat and ran out the door. She knew who the killer was. The passage above shows a turning point of a larger crime story. Here, the detective has a revealing idea that will lead to the murderer’s capture and the story’s conclusion. The turning point is an important part of all stories because it brings out the final action that is necessary for the narrative to end. It’s what the audience spends their time waiting for, and it leads to the conflict’s resolution. Without turning points, narratives would be incomplete and boring—all audiences read and watch stories with the expectation that the action will climb to a peak, and then work back down to a conclusion. This tragic scene when Romeo drinks the poison is the perhaps the play’s most tense moment—the audience knows Juliet will wake up any second, but Romeo is about to die. He doesn’t know about her plan that is supposed to bring them together, a plan that will actually lead to the end of the story and their lives. The violence of breaking down the door seemed to fill this room with pervading dust. A thin, acrid pall as of the tomb seemed to lie everywhere upon this room decked and furnished as for a bridal…Upon a chair hung the suit, carefully folded; beneath it the two mute shoes and the discarded socks. Here, the townspeople break into a room in Emily’s house, where they then find a dead man’s body. Before this passage, the readers didn’t know just how dark Emily’s secrets were, and had no idea what would be behind the door. But when they find the man’s body, all of the story’s details seem to come together and make sense. The story concludes just a few sentences after the last line above. With these words Scrooge starts to be the man that the audience has hoped he would become. He has realized his mistakes and is now promising to change his life. Just as tension is highest, the ghost disappears, and Scrooge wakes up in his own bed. The awakening he had with the ghosts will now lead to Scrooge making amends for his wrongdoings and brings the story to its conclusion. Everything has led to this scene—the moment when Gerry opens the door is the turning point of the film. This tense situation has the audience on the edge of their seats as Gerry takes that chance that will either kill him or save humanity. 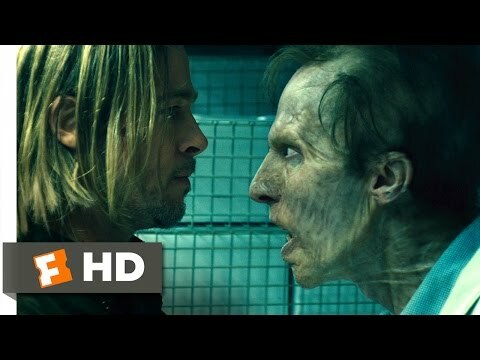 As he walks past dozens of zombies, its clear that the story’s conclusion is near. 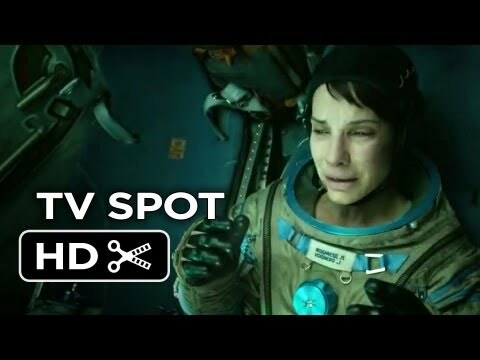 In the science fiction drama Gravity, this is astronaut Ryan’s last chance of making it home after a tragic accident leaves her in space while repairing a satellite. The turning point is when she’s about to reenter the Earth’s atmosphere. This is the point in the film where the suspense and anticipation are highest—neither the audience nor the protagonist knows whether Ryan is going to live or die. As her parachute deploys, some of the tension is relieved, and it seems that she might be safe on Earth soon. A turn of events is when the plot of a narrative suddenly takes a drastic turn in a different direction. Unlike a turning point, it can happen at any time in the story, so long as it provides a shock and “turns the events” to new action.